Previous PostMy very short career as a playwrightNext PostClimate change and language change? Interesting post. I. too, was unaware of this moment in history. 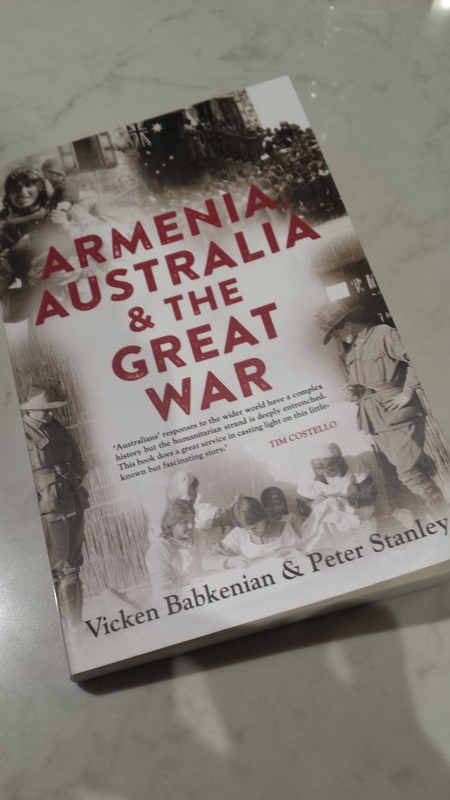 And the Armenian genocide and diaspora are underlying themes in my new novel (which is still under wraps).